You don't have limits, so why should your lashes? 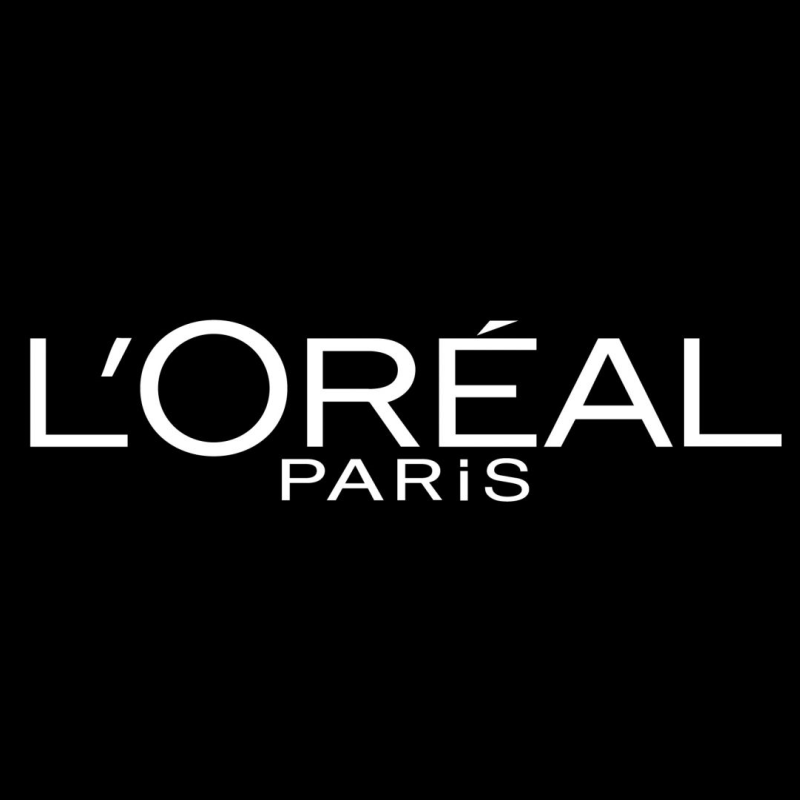 Introducing our game-changing mascara, L'Oréal Paris Unlimited Mascara, that pushes your lashes to their limits. 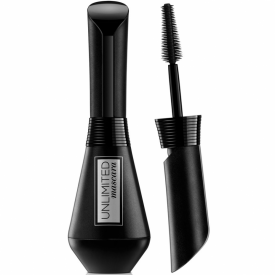 Now every lash is volumised, lengthened and perfectly separated. Unlimited lash impact, from every angle. 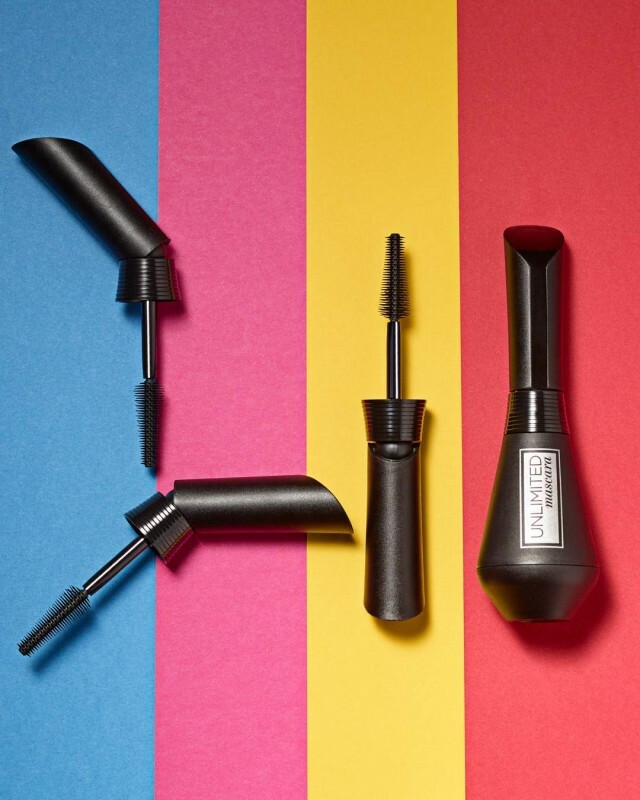 It's all thanks to the innovative brush - inspired by a makeup artist mascara hack - that bends at 2 different angles, allowing for ultra-precise application. 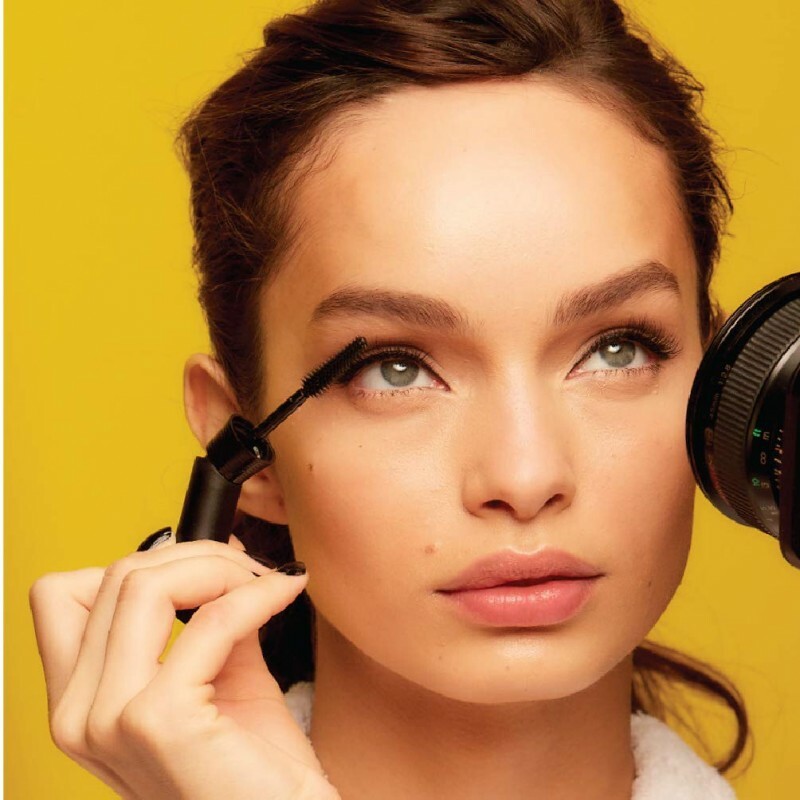 No lash is left behind! Aqua / Water, Paraffin, Potassium Cetyl Phosphate, Acrylates Copolymer, Cera Alba / Beeswax, Copernicia Cerifera Cera / Carnauba Wax, Ethylene/Acrylic Acid Copolymer, Steareth-2, Cetyl Alcohol, Phenoxyethanol, Hydroxyethylcellulose, Acacia Senegal Gum, Ethylenediamine/Stearyl Dimer Dilinoleate Copolymer, Sodium Dehydroacetate, Caprylyl Glycol, Hydrogenated Jojoba Oil, Hydrogenated Palm Oil, Propylene Glycol, Disodium EDTA, Pentaerythrityl Tetraisostearate, Sodium Hyaluronate, 2-Oleamido-1,3-Octadecanediol, Panthenol, Laureth-21, Soluble Collagen, Silica Dimethyl Silylate, Trisodium EDTA, Butylene Glycol, Pentaerythrityl Tetra-Di-T-Butyl Hydroxyhydrocinnamate, Potassium Sorbate, Sodium Chondroitin Sulfate, Atelocollagen, BHT, Hexylene Glycol, . I really enjoyed using this mascara. It delivered on nearly every front. It is a little clumpy but can be combed out with a spooley. It is dark black and adds a lot of volume and length. The wand is unique in the drug store as it has a hinge to fold to a right angle. I found this greatly helps application. It has good staying power and did not smudge at all (and I have very smudgy eye lids). At the end of the day, I did find my eyes felt tired and dry which I don't experience with other mascaras.